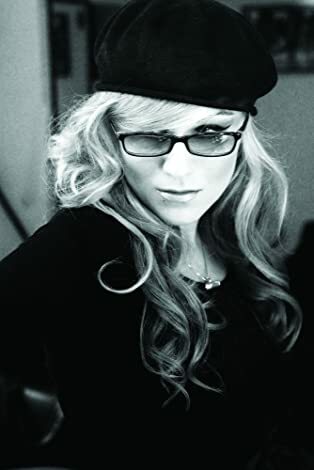 • If Melody Gardot's 2009 sophomore effort, My One and Only Thrill, sustained the sultry, atmospheric vibe of her critically acclaimed 2006 debut, her 2012 follow–up, The Absence, is a bit of a creative departure for the vocalist. Apparently inspired by her world travels, and specifically by a trip that brought her to the desert around the city of Marrakech, the album moves her away from smoky, small–group jazz and into a bright, if still bedroom–eyed, rhythmically exotic sound. Produced by guitarist/composer Heitor Pereira, the album is a lush, somewhat orchestral album that finds Gardot delving into various Brazilian, Spanish, and African–influenced sounds — including bits of samba, tango, bossa nova, and calypso — that evince her global journey. However, rather than simply making a standards album, Gardot continues her all–original approach, offering up new literate and passionately delivered compositions that bring to mind the work of such similarly inclined artists as Antonio Carlos Jobim, Paul Simon, Caetano Veloso, Gilberto Gil, and others. 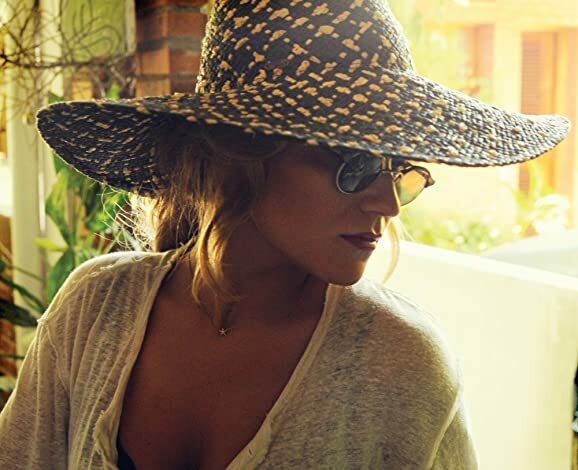 Although there are a few name musicians who help add spice to Gardot's musical caravan here, including percussionist Paulinho Da Costa, drummer Peter Erskine, and bassist John Leftwich, primarily it is still Gardot's burnished and yearning vocal style that takes the helm on these tracks. 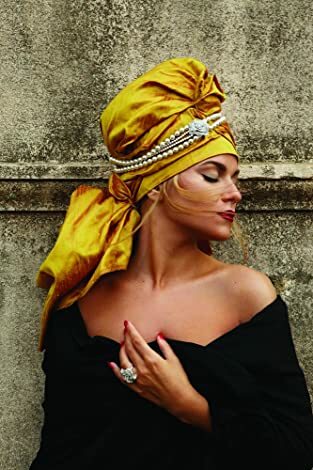 • Effortlessly classy Philly singer Melody Gardot spent time in the deserts of Morocco, the tango bars of Buenos Aires, and the streets of Lisbon as she was dreaming up this sun–kissed reverie of an album. Travel has sure broadened her horizons as songs like Mira blossom with agile Spanish guitar, harp, the thrum of double bass and a sizzling bossa nova sound. There are delicate touches everywhere — Amalia ends in birdsong, Lisboa shivers with chimes and piano, and when she does vamp it up on Goodbye it's to the sound of lewd New Orleans jazz. Acoustic guitar, flutes, strings clarinet, harmonica and castanet create the mood of lazy days and warm, perfumed nights and Gardot's come–to–bed voice slinks like a cat in and out of the languid arrangements. • It's sweet, restrained and sometimes mannered but you will keep thinking she's going to break into The Girl from Ipanema at any moment. Which is always a very good thing. 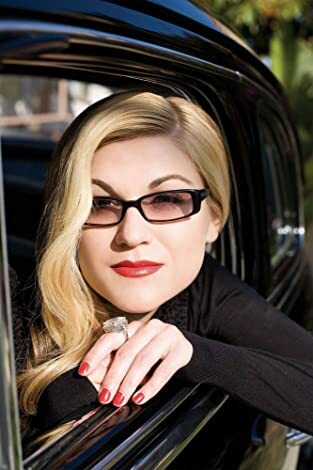 • The story of vocalist Melody Gardot is as remarkable as any who perseveres against abject adversity. Born in New Jersey in 1985, she took up piano and played as a youngster on the nightclub scene of Philadelphia, influenced by jazz, folk, rock, and pop music. At age 19 she was a fashion student at the Community College of Philadelphia. But, on a fateful day, while riding her bicycle, the driver of a Jeep made an illegal turn, hurdling into Gardot and leaving her in the street for dead. As she lay hospitalized for months with multiple head injuries and pelvic fractures, her love for music was the best therapy she could receive. While in her hospital bed, she wrote and recorded songs that would become the EP Some Lessons. Upon her eventual release from intensive care, Gardot found the strength and determination to further her career as an artist. Blessed with a beautiful voice and grand insight as a songwriter, her cognitive powers slowly but surely became pronounced, leading to the independent recording and release of her debut CD, Worrisome Heart, which was reissued in 2007 by the Verve label. Her music could be described as a cross between Laura Nyro, Joni Mitchell, Eva Cassidy, and Shania Twain, but goes deeper than mere pop convention. 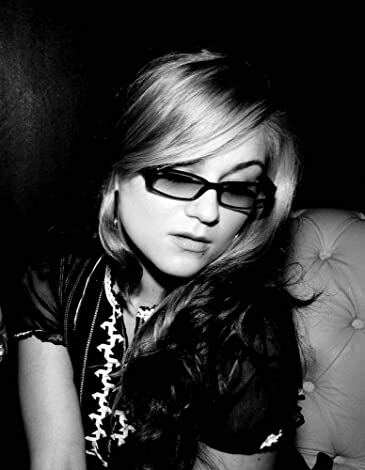 Gardot is hypersensitive to light and noise, thus she wears dark glasses, and uses a cane to walk. On–stage she requires a special seating unit, and wears a Transcutaneous Electro-Nerve Stimulator, a TENS device, to assist in alleviating her neuralgic muscle pain. As amazing as her story is, what is more evident is that she possesses a blue style and persona that reflect not only her afflictions, but conversely the hope and joy of making personalized music that marks her as an individual and original. Though touring is difficult, she has been performing in major cities on the East Coast to support her recordings. In 2009, working with producer Larry Klein and arranger Vince Mendoza — both known for their work with Joni Mitchell — Gardot followed up her Verve debut with My One and Only Thrill. Gardot returned in 2012 with her third studio album, The Absence, featuring production from guitarist/composer Heitor Pereira.